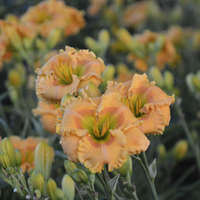 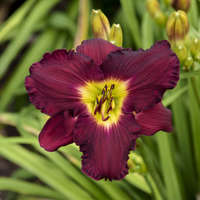 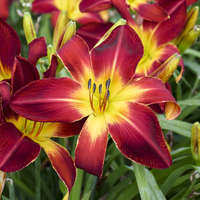 We're excited to bring you one of our favorite daylilies! 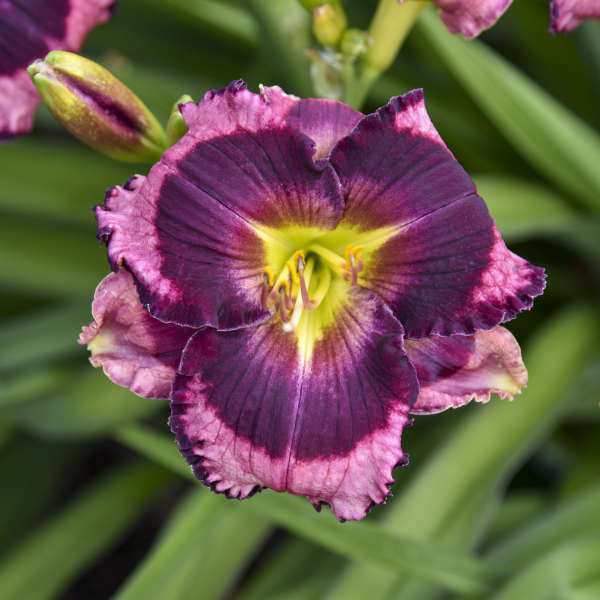 This stunning, high quality, tetraploid produces 5 inch wide, mauve colored blossoms with an enormous deep eggplant purple eye that extends to nearly the edge of the petals. 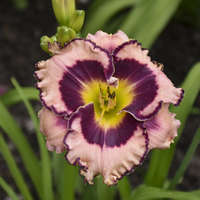 Piecrust edges have a wide picotee margin that matches the eggplant color of the eye zone. 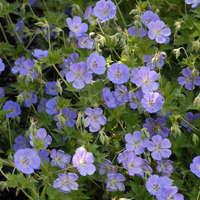 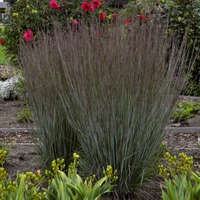 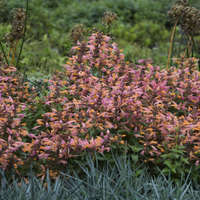 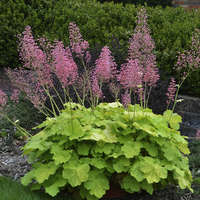 The flowers boast heavy substance that stands up to adverse weather. 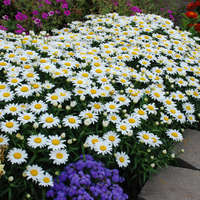 Rounded petals and flower form complete the package. 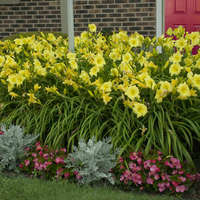 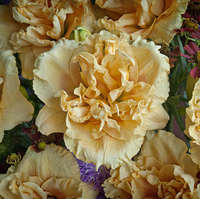 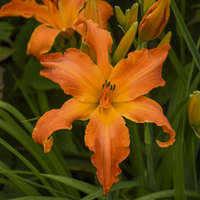 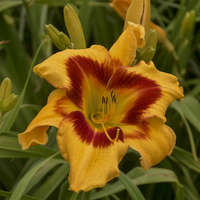 The rich color saturation of the flower make this daylily a can't miss!